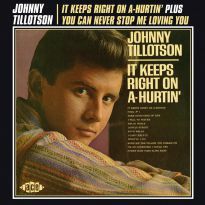 Recorded between 1963 and 1967, two dozen of the Nitty Gritty Girl’s finest recordings for Congress and Columbia, many written by her mentor Lincoln Chase. 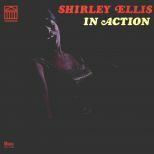 Includes Shirley’s unforgettable signature hits ‘The Nitty Gritty’, ‘The Name Game’, ‘The Clapping Song’ and ‘Soul Time’ (all in stereo), many other great singles, and highlights from her “In Action” and “Sugar, Let’s Shing-A-Ling: Soul Time With Shirley Ellis” albums. 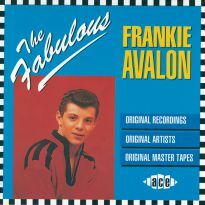 Bumper 24-page booklet features in-depth notes and a cornucopia of colourful illustrations, including previously unpublished photos from the Sony Music Archives. A lifelong resident of the Bronx borough of New York City, Shirley Marie O’Garra registered her first songwriting copyrights in 1954 and went on to pen R&B numbers for the Sh-Booms and the Heartbreakers. The latter group was managed by Alphonso Elliston, Shirley’s husband. 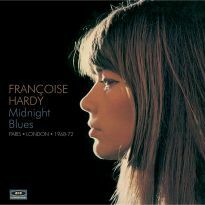 Early in her career she sang with jazz/calypso ensemble the Metronomes. 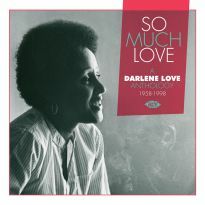 She entered the Miss Transit Talent Night at Small’s Paradise in Harlem, earning favourable reviews for the Sarah Vaughan-ish quality of her vocals, and won the Amateur Night contest at the Apollo Theater with her rendition of the standard ‘Skylark’. 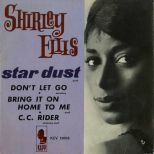 In 1959 Shirley was introduced to Lincoln Chase, who became her manager and songwriting mentor. Chase penned her first record, ‘A Beautiful Love’, issued in 1961. 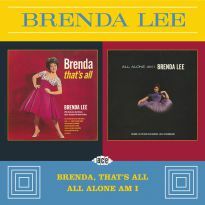 Two years later she made a connection with music publisher Al Gallico, who secured her a deal with Kapp Records’ Congress subsidiary. 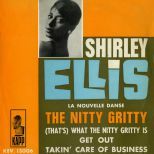 Earliest copies of her first Congress single credited ‘The Real Nitty Gritty’ to Shirley Elliston, soon shortened to ‘The Nitty Gritty’ by Shirley Ellis, as which it reached Billboard’s Top 10 in early 1964. 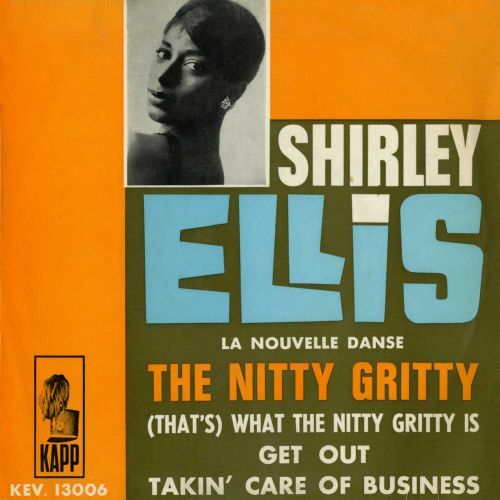 Her follow-up, ‘(That’s) What The Nitty Gritty Is’, was a smaller hit a short while later. 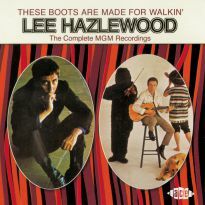 ‘Takin’ Care Of Business’ and ‘Such A Night’, her next 45s, sported knockout background vocals by Dee Dee Warwick and her session singing colleagues, but failed to chart. 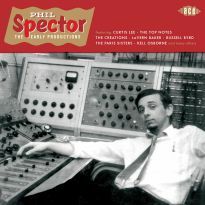 Enter hit-making producer/arranger Charles Calello and the blockbusting ‘The Name Game’, which peaked at #3. The chart momentum continued with ‘The Clapping Song (Clap Pat Clap Slap)’, another Top 10 smash. 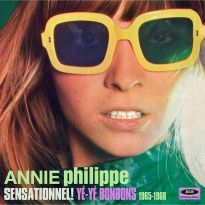 Based on the popular schoolyard chant, the song became her UK breakthrough, hitting #4 in the New Musical Express chart. 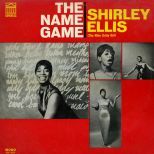 Next came ‘The Puzzle Song (A Puzzle In Song)’, which Shirley told the press was “designed to have people scratching their heads”, and the exceeding primitive and lyrically impenetrable ‘Ka Ta Ga Ta Boom Beat’. 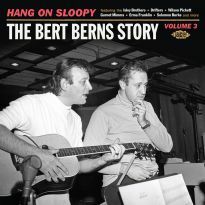 Congress refused to release the latter, which would eventually premiere on Ace Records’ “Great Googly Moo” collection 45 years later. 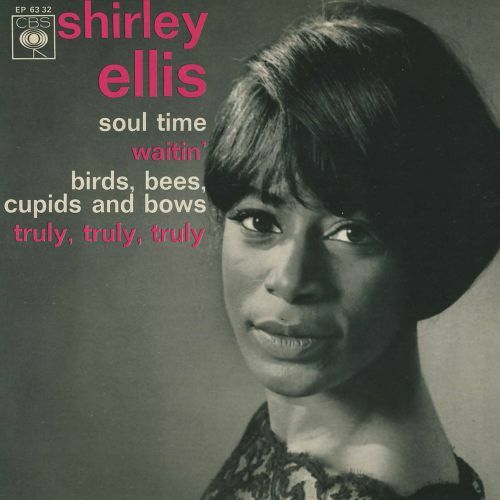 Reflecting protest trends, Shirley’s ‘You Better Be Good, World’ was released for Christmas 1965. The chilling H-bomb blast opening and eerie funereal beat created an unmatched otherworldly tableau. 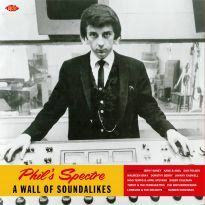 A title of considerable length went through unusual permutations on her final Congress single, ‘Ever See A Diver Kiss His Wife While The Bubbles Bounce About Above The Water?’. 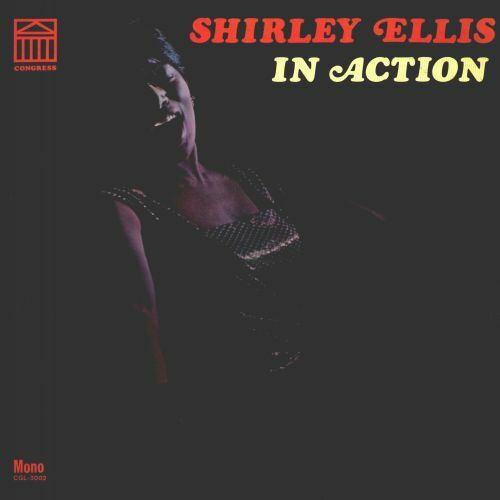 Trade magazines reported that Shirley had signed a recording contract with Audio Fidelity and that her next single would appear on the Karate label, but instead she signed with Columbia, thanks to Charles Calello who had recently been appointed the company’s Popular A&R Dept Producer. Lincoln Chase’s ‘Birds, Bees, Cupids And Bows’ became her first Columbia single. Composed by Shirley, the follow-up ‘Soul Time’ charted in the USA and became a dancefloor favourite in the UK, where it would be reissued in 1971 and 1977. 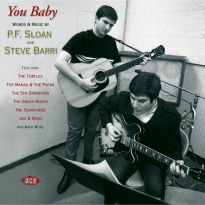 Her third and final Columbia 45, ‘Sugar, Let’s Shing-A-Ling’, hit stores in May in May 1967. 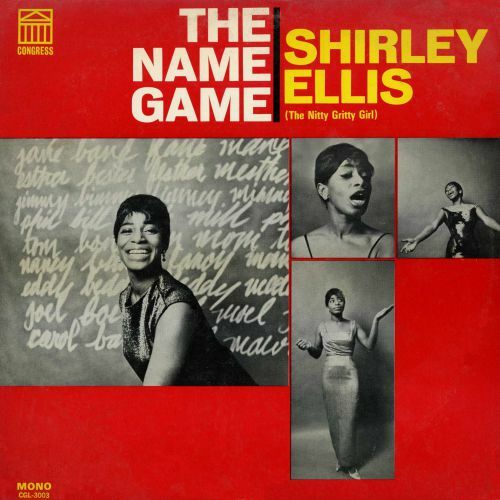 A year later it was reported that Shirley had signed with Bell Records and that Lincoln Chase had completed sessions for her new single, but the record never materialised and Shirley retired from show business. 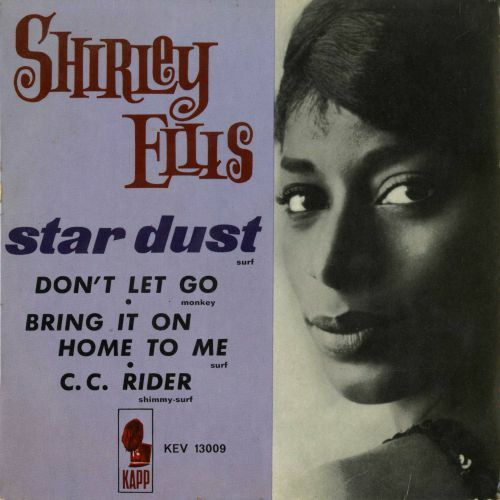 But Shirley Ellis and her songs would prove hard to forget. Gladys Knight & the Pips successfully revived ‘The Nitty Gritty’ in 1969 and Ricardo Ray released a Latin-flavoured rendition. 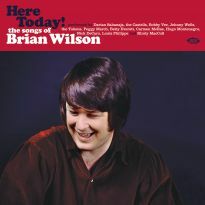 Shirley’s recording of ‘The Clapping Song’ charted again in the UK in 1978, as did a version by the Belle Stars in 1982. 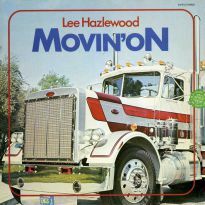 Her songs have also been featured in TV commercials and motion pictures, including Spider-Man 3, Northern Soul, Radio Flyer, My Girl and Hudson Hawk. In Flawless, Philip Seymour Hoffman used ‘The Name Game’ to rehabilitate stroke victim Robert De Niro. The number has also been recorded by Mexico’s Olivia Molina, French-Canadian Anne Renee, Brazil’s Xuxa, the actor Divine and others. Shirley and Lincoln Chase received a composer credit on Mariah Carey’s #1 ‘Heartbreaker’, which sampled Stacy Lattislaw’s R&B hit ‘Attack Of The Name Game’. Rapper Lil’ Kim portrayed Shirley on the TV drama American Dreams and danced to ‘The Clapping Song’ on Dancing With The Stars, while Jessica Lange and the Asylum cast performed ‘The Name Game’ on the series American Horror Story. Shirley died on 5 October 2005 at age 76. 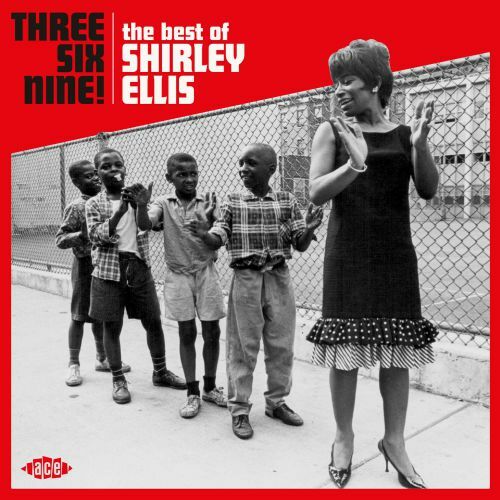 Sadly she didn’t live to see Amy Winehouse translate the “Shirley Ellis Sound” into five Grammy Awards, most notably for the particularly Shirley-esque ‘Rehab’. But she remains “an experience altogether unbelievable and at the same time very real”. 18 Preview Ever See A Diver Kiss His Wife While The Bubbles Bounce About Above The Water?